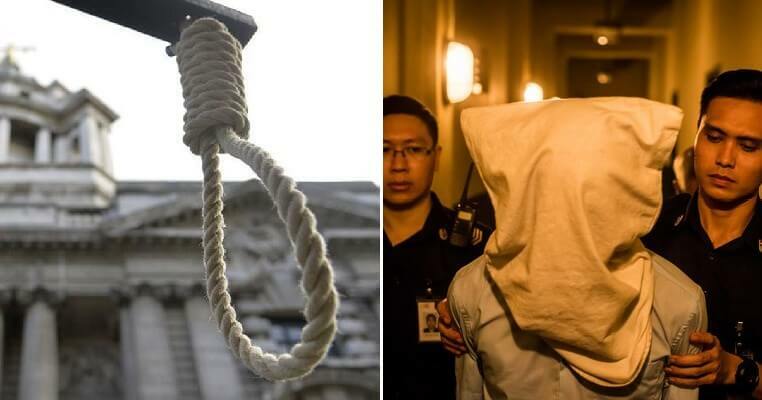 There have been news that the death penalty in Malaysia will be abolished and lawmakers who are both for and against the motion have made their opinions heard. Meanwhile, citizens are also divided against this issue as the Parliament decides whether this motion will be passed. According to Malay Mail, a decision has finally been reached and just today (March 13), the Dewan Rakyat was told that the mandatory death penalty for 11 criminal offences will be abolished. However, this doesn’t mean that capital punishment is no longer in Malaysia but instead, the court will hold the power and decide whether they will hand out the death sentence to the convicted criminals. Means the judges can choose! Deputy Minister in the Prime Minister’s Department Mohamed Hanipa Maidin said that this decision will affect nine offences under the Penal Code and two under the Firearms (Increased Penalties) Act 1971. “We have made a decision. The government will only repeal the mandatory death penalty. We will make the amendments. 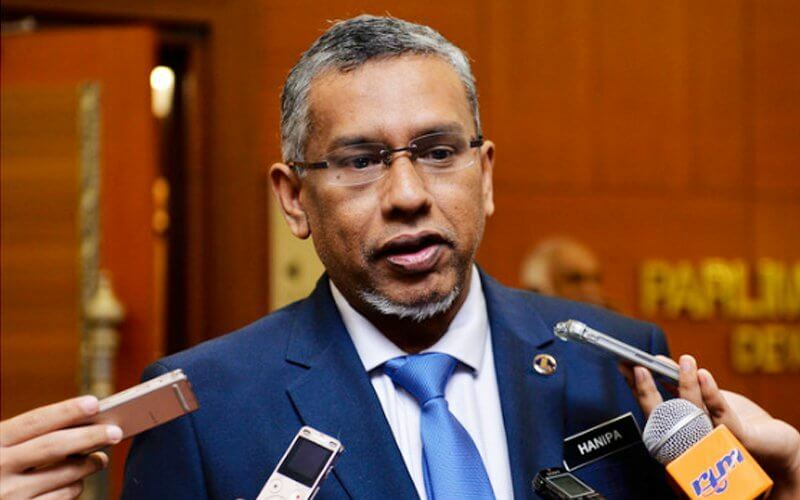 This is in keeping with the 27th pledge in the Pakatan Harapan (election) manifesto,” he replied when Datuk Che Abdullah Mat Nawi (PAS-Tumpat) asked a question during the session. 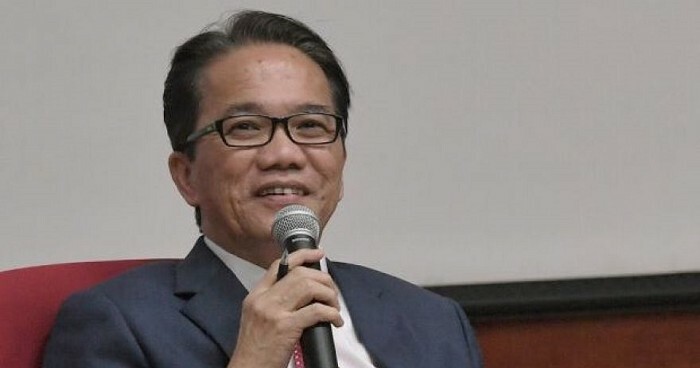 Minister in the Prime Minister’s Department Datuk Liew Vui Keong said that the abolition is still a work in progress but this decision is a middle ground between the three options they had suggested to the government previously. “We are expecting it to be tabled in this session whereby we are still waiting for the government to look into the three options we have,” he said. Previously, all death penalties have been put on hold after the Cabinet said that they were deciding on this issue and studying some cases. What do you think if this amendment goes forward instead?